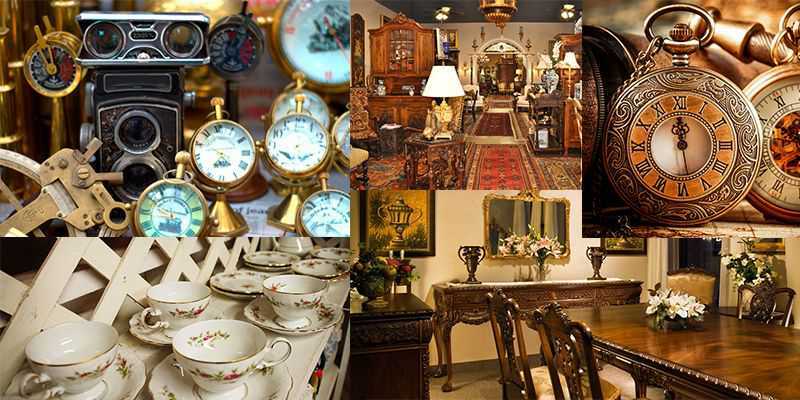 As the best antique dealers in Fort Myers, Florida, we buy antiques of all kinds. We understand that many local residents don’t have the expertise to identify valuable artistic pieces, that is why if you are looking to sell a historical work, look no further as we are here to buy all your vintage collections at impressive prices! 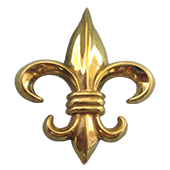 With over 20 years of experience in the field, we possess both the knowledge and the experience to accurately identify and value your historical piece or collection. Throughout this time, we’ve developed a massive network of dealers, collectors, and auction houses from all over the world who buy antiques from us. So if you are looking to sell items such as sterling silver, clocks, artwork, furniture, and more, then you’ve come to the right place. We know that you don’t have to be a collector to have a valuable historical piece in your possession. In fact, there are more valuable antiques lying neglected in attics, that have as-of-yet gone unidentified, than are part of any catalogued collections. We are known for uncovering more unidentified antiques than any other dealer in Fort Myers. When we buy antiques, most of our clients have no previous experience in collecting. Sometimes, a seller has simply come across an old item at a local Fort Myers garage sale for a few dollars and feels that it might actually be worth something. Others have one or more family heirlooms that they simply don’t have the storage space to hold on to any longer, but don’t want to see the items mistreated or undervalued. Others still are in need of our estate liquidation services, for an entire property they have inherited. Fortunately, at Sarasota Antique Buyers, when we buy antiques, we make it easy for sellers to contact us for a free market analysis! We provide three different ways for us to get in touch. You can call us now in Fort Myers at 941-373-1234, you can use the contact form on the right, or we can come to you! To use the contact form, simply fill in your personal information, include a detailed description of the item or items you want to sell, and attach a few high-quality photos of the items. We will then get back with you as soon as possible. It’s that easy! This is only a sample of the many, many items we love to find in the Fort Myers area. The stories some of these pieces can tell are fascinating, and it is always our pleasure to sit down with our clients to tell the history behind the piece(s) they’ve brought to sell. How Do We Value Antiques? Where is it from and who made it? From what time period did it originate? What is the condition of the piece? Only after answering all of these questions, can we then determine the desirability of the item and its subsequent value.